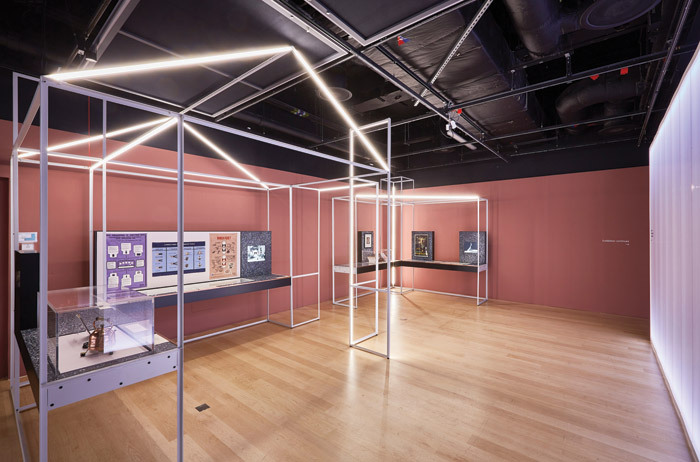 You might expect some shocks in an exhibition about electricity, but this one is more a stroll through historical relics and archive material. However, three artist commissions punctuate its narrative, and reveal the surprise star of the show - a frog. The very first thing we see is a frog, made about 50 millennia ago from amber. Electricity was first documented with the electrostatic properties of amber, which the ancient Greeks called ‘elektron’, though of course, electricity was witnessed way earlier, in lightning. As you turn the corner, pleasantly ominous electrical sounds fill the air - they come from a looped clip of the original 1931 Frankenstein film directed by James Whale, where the body is raised up from the lab into a thunderstorm. This is the first of three themed exhibition sections - generation - filled with antique items and explanations that may leave you asking, what exactly is a Leyden jar or a Ruhmkorff induction coil? There are two late Victorian electric chairs - the velvet one being for therapeutic purposes. We also see Luigi Galvani’s lab equipment, used in 1786 when he caused a frog’s leg to contract with an electric shock, thus establishing the connection between biology and electricity. It is from this, that the Irish artist John Gerrard started developing the idea of his installation X. laevis (Spacelab). Initially his idea was to replicate Galvani’s lab, but he focused on the frog. The African clawed frog is a hardy beast and thus favoured for experiments. It was cloned way back in 1958 and was flown on the space shuttle Endeavour in 1992. Gerrard tracked down the lab unit that went into orbit to a Bremen museum to reproduce it. 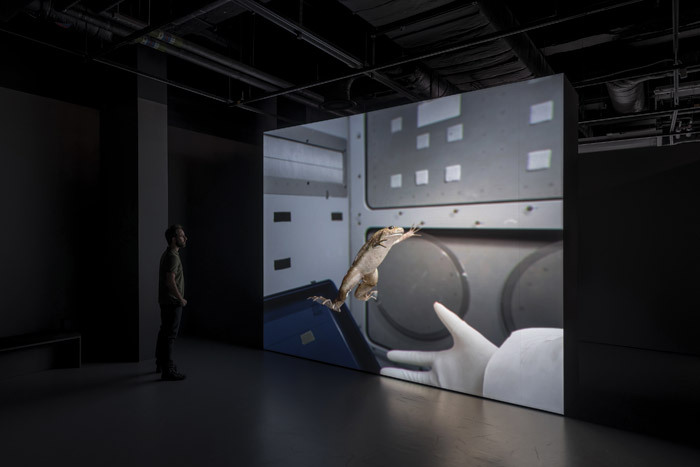 He took in two frogs (Mary and Michael) to model, and even hired a dancer to map the hand movements of the white gloves that had grappled the frog as it darted frantically about in zero-gravity, swimming in air. The resulting 60-frames-a-second simulation plays on a vast screen and it looks like a high-definition, slow-motion film. But this is a digital simulation, and one that will never repeat itself. The frog occasionally spasms, as if remembering its ancestor’s shocks in Galvani’s lab. ‘The scientists’ hands are quasi-religious,’ Gerrard says. His work takes meticulous simulation to mind-boggling levels - his Pulp Press at Kistefos Sculpture Park, Norway, for example, is still digitally documenting the make-up of virtual paper sheets it is making. Here, he has created something that speaks of what electricity has enabled, including our god-like power over animals, and it is breathtaking. The next section is about supply, and offers a mixed bag. A few centimetres of the 1858 Atlantic Telegraph Cable are surely about supplying communication rather than electricity. More to the point are 1920s photos of new-fangled pylons around the world, and their construction, sometimes involving horses. We see how electricity became ubiquitous in the home - tea-towels by the Electrical Association for Women are printed with guides titled ‘reading a meter’, ‘connections for standard plugs’ and ‘which fuse’. A clip from Buster Keaton’s The Electric House (1922) is hilarious. It’s good to see Nikolai Tesla - surely the greatest electrical engineer, ever - photographed in his lab. He’s also mentioned in an old book about making gas-filled glass tubes glow, next to an early shaped neon saying NEON, not switched on. But whatever happened to other heroes, scientists from Faraday onwards who so transformed humanity? We do see the likeness of teenage prodigy Sebastian Ziani de Ferranti, looking dandy in a straw hat, in a photo next to his actual 1886 sketchbook. But this is not a show about great men - or great women, such as Lise Meitner, co-discoverer of nuclear fission. Not a word about her. 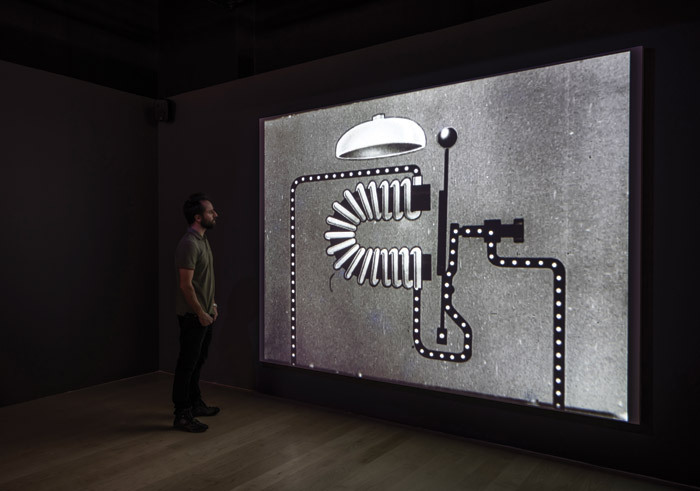 But nuclear fission power looms large in the second commissioned work, from American filmmaker Bill Morrison, who has edited together public information film animations from the Electricity Council vaults. Their science-made-easy graphics from the optimistic, innocent yet rational post-war period become strangely abstract with the gentle music soundtrack by Bill Frisell. The final section is themed consumption, with another random collection that includes a beautiful 2008 drawing illustrating Peter Cook and Christine Hawley’s Solar City competition entry for a German solar housing project. There’s a listening post for Grid Music by Mike Fell (2013), who converted National Grid usage data into sound — its effect is hypnotic, like listening to cyborg whales calling across a fathomless ether. There are other dreams on display — a 2008 model of Foster’s Masdar, then billed as ‘the world’s most sustainable eco-city’ (it’s since been struggling on its airport boundary plot), and a 1966 British film about electric cars, predicting that there would be 250,000 of them on the roads soon (the UK reached 85,000 this January). Such updates are not given, but they would have said a lot. The final new commission is from French artist Camille Henrot’s, who has created January 2017 Horoscope. Her medium is almost two centuries old - the zoetrope - a drum on which shapes appear to animate when light is synched with its spinning. Her strobe-lit installation is big and mesmeric but difficult to focus on. Look carefully, and below the paper objects folding, there leaps an origami frog. Occupying a space between science, history and art, exhibitions at the Wellcome Collection can get overlooked by those with a narrow cultural agenda. Here, what’s on show essentially comes from Wellcome’s vast collection, and those of the two partner venues Electricity will travel to - Manchester’s Museum of Science and Industry, and Teylers Museum, Haarlem. It’s like a big cabinet of technical curiosities. 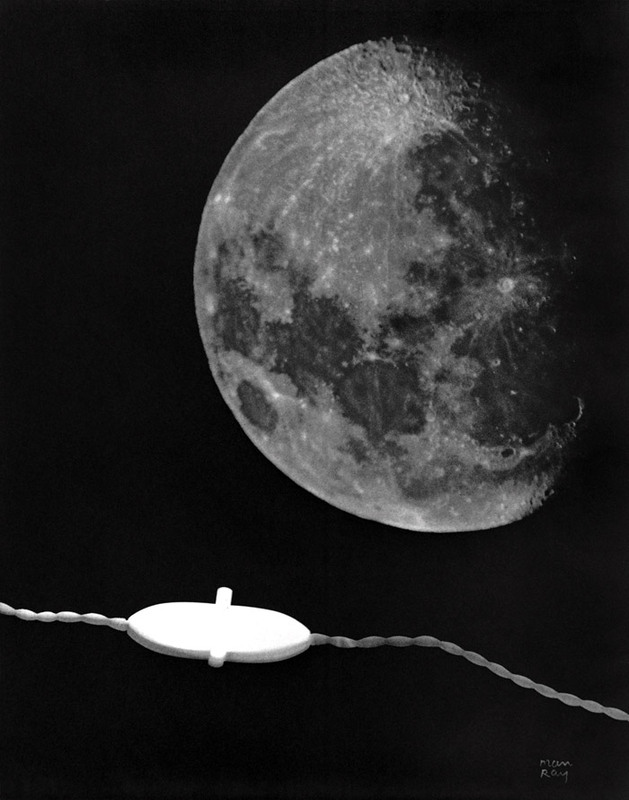 But the artist commissions give a different dimension - and it is Gerrard’s that electrifies it. The demonstration of the power of simulation is unexpected, tender, vivid - and a leap into new worlds, as potentially disturbing as Frankenstein.